After the fall: as Facebook’s image collapses, what can we learn for the products we build next? Facebook had a torrid week — and deservedly so. What can the next wave of digital products learn from its mistakes, to avoid falling into the same traps? What a week to close to write about Facebook. Even as I was pondering the chances of Nick Clegg being able to effect change at Facebook, the New York Times was putting the finishing touches to a deep investigative piece that would blow the doors off our perception of Facebook as a company. I could quote a dozen extracts from it, but you’re really better reading the whole thing. Go ahead - we’ll still be here when you get back. Back? Great. Horribly compelling, isn’t it? Up until now, our perception has been that the company is careless - it “moves fast and breaks things”, rather than being actively malign. Cambridge Analytica was a matter of poor oversight, rather than malicious intent. It’s difficult to hold on to that view after the reporting that has been done on the behaviours of Mark Zuckerberg and Sheryl Sandburg in particular. Facebook paid to promote the right-wing & anti-Semitic conspiracy theory that George Soros pays protestors? Shame on you, Mark Zuckerberg, Sheryl Sandberg, and the rest of Facebook leadership team. Legitimizing this garbage actively hurts our democracy. Boy, Sir Nick Clegg must be wondering what he has gotten himself into. At one level, all this focus on Facebook is good. This is the immune system of our civilisation beginning to react to a malign influence. Facebook — and many of the big digital players — have got by on a cheerful digital hippie façade and a ruthless monopolistic approach to business. Those days are numbered. But the other aspect of it is that we need to start thinking about what comes next. Facebook and social media are not synonyms, and people will continue to want to gather digitally even as the giant wobbles - and maybe falls. What lessons can we take away from this as we build new digital businesses and products? Are your stated values in alignment with how your company actually operates? 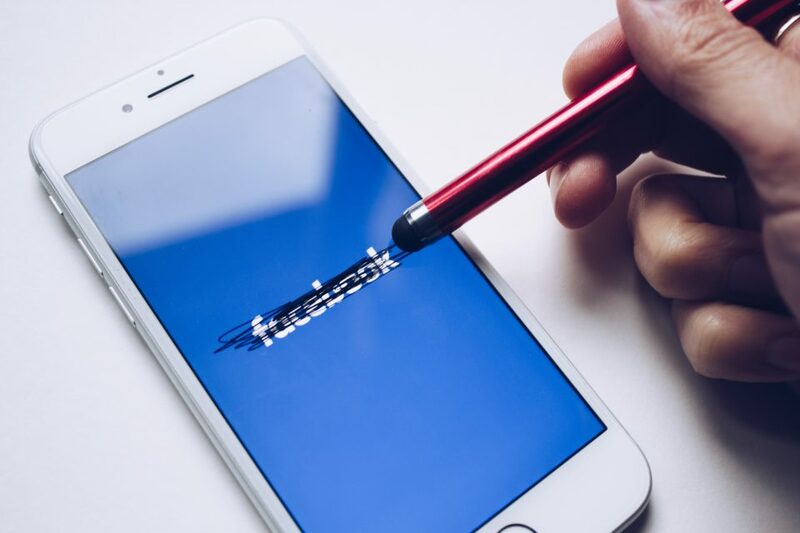 Facebook has been a company that preaches the values of openness, connection and transparency, and yet has a highly hierarchical structure and an almost autocratic leader who fiercely protects his own privacy while encouraging everyone to give up theirs. That dichotomy cannot hold forever, as we’re seeing now. Are you working with the network or against it? Facebook was born on the web, but was never really of the web. It is the most prominent example of a business trying to achieve a gatekeeper position on an open, decentralised system. It was that decision that birthed so many of its problems, not least attracting the attention of political misinformation operatives who could focus on a single site for great rewards. What’s the right size for your business? Facebook’s obsession with growth and scale has led to many of the issues we’re seeing right now. As the old saying goes, the bigger they are, the harder they fall. There’s an interesting middle-ground emerging where businesses can be big enough to achieve lucrative scale, but small enough to move agilely to threats, and adapt to changing markets. Get too big, and you struggle to adapt. Stay too small, and you don’t have the financial buffer to adapt to shocks. Facebook is not going to be our only teacher on this, either. Amazon is facing a massive political backlash over its HQ2 process. Google is trying to calm down an internal rebellion over how it handles harassment. And, of course, Uber was a genuine innovator here, leading the way in how horrified we can be by a digital business. The digital honeymoon is over. That’s great. The real work starts now.